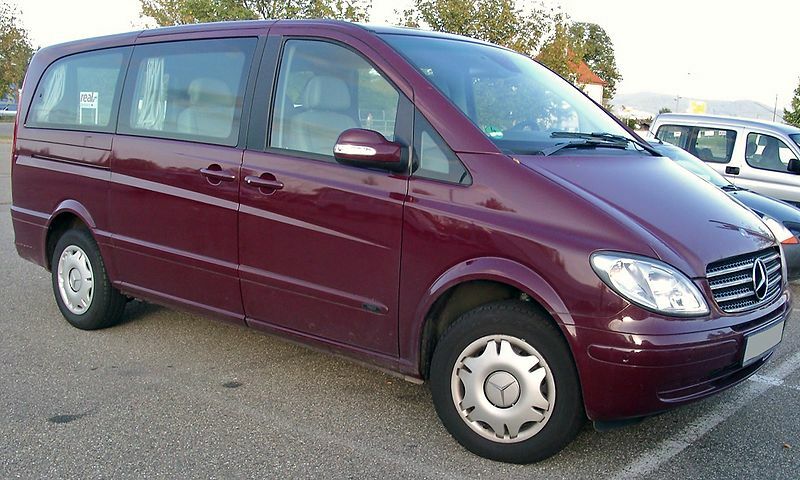 The Mercedes-Benz Viano (sold as the V-Class in some markets) is a multi-purpose vehicle based on the popular Mercedes-Benz Vito commercial panel van. The first generation went on sale in 1996. The second generation was introduced in 2004, and the vehicle received a new name. In 2010, the vehicle was facelifted with revised front and rear bumpers and lights. 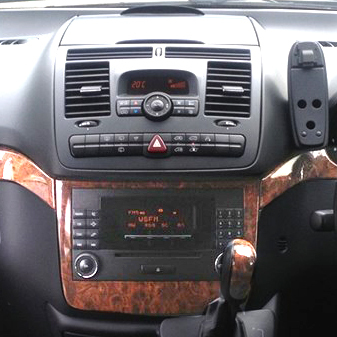 The interior was also improved with upgraded materials and new technology.